WASHINGTON — Under the Bush years, the Justice Department’s Civil Rights Division took a beating. The administration was accused of politicizing its hiring. And nearly 70 percent of the lawyers left in mass between 2003 and 2007, the Washington Post reported. 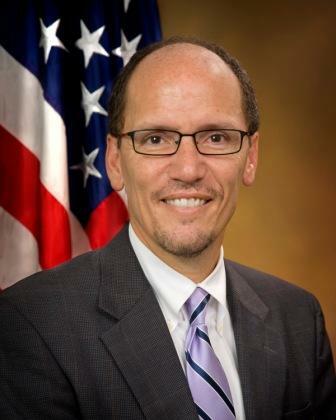 Now Thomas E. Perez, who heads the division, is working to rebuild and rehire, the Post reports. “I think we have positioned the division to carry out its traditional mission of enforcement and be nimble enough to respond to emerging challenges,” Perez told the Post. Posted: 6/4/10 at 9:21 AM under News Story.